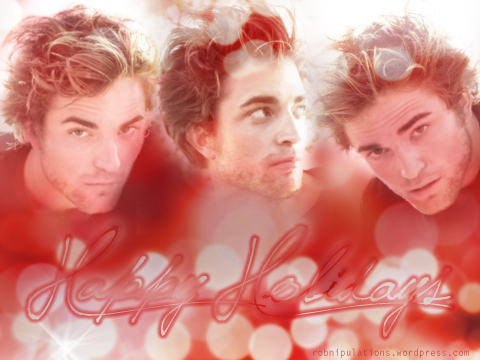 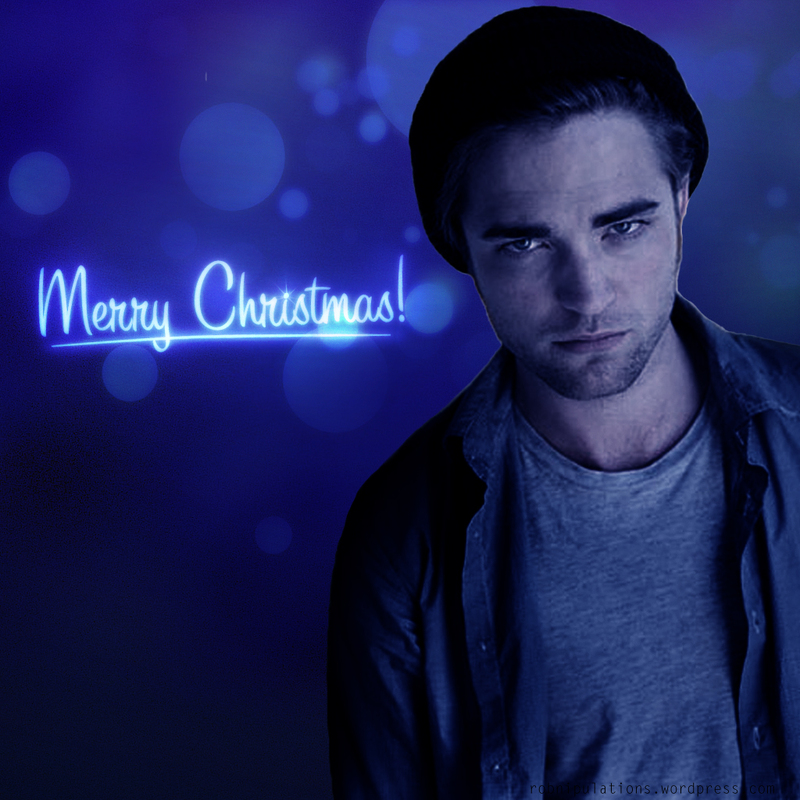 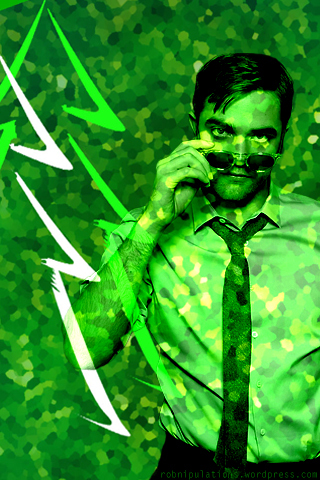 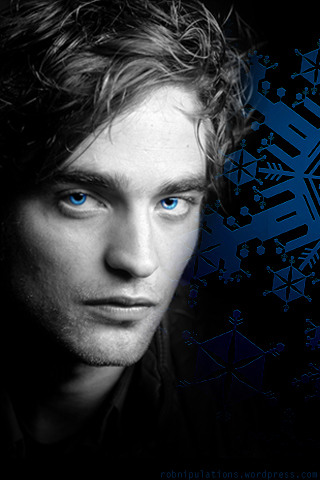 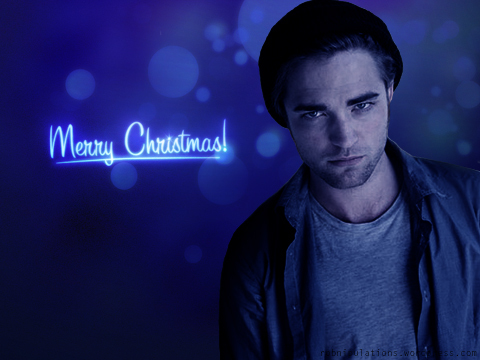 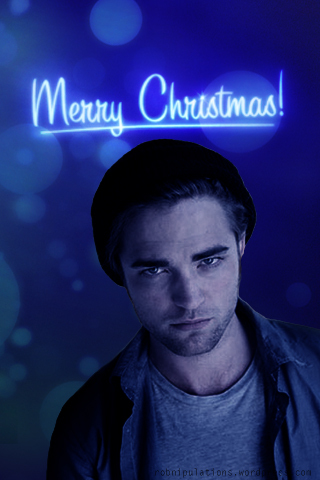 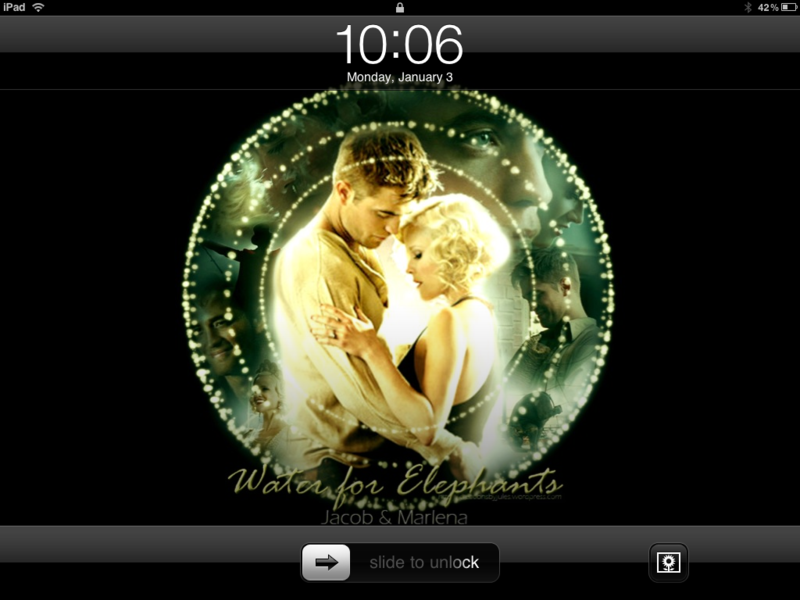 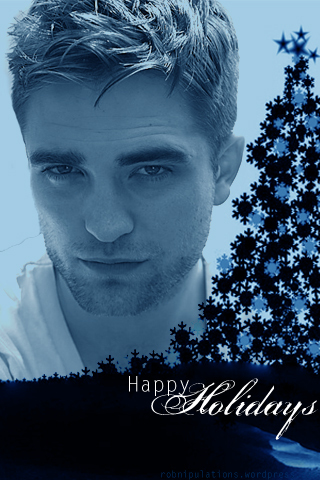 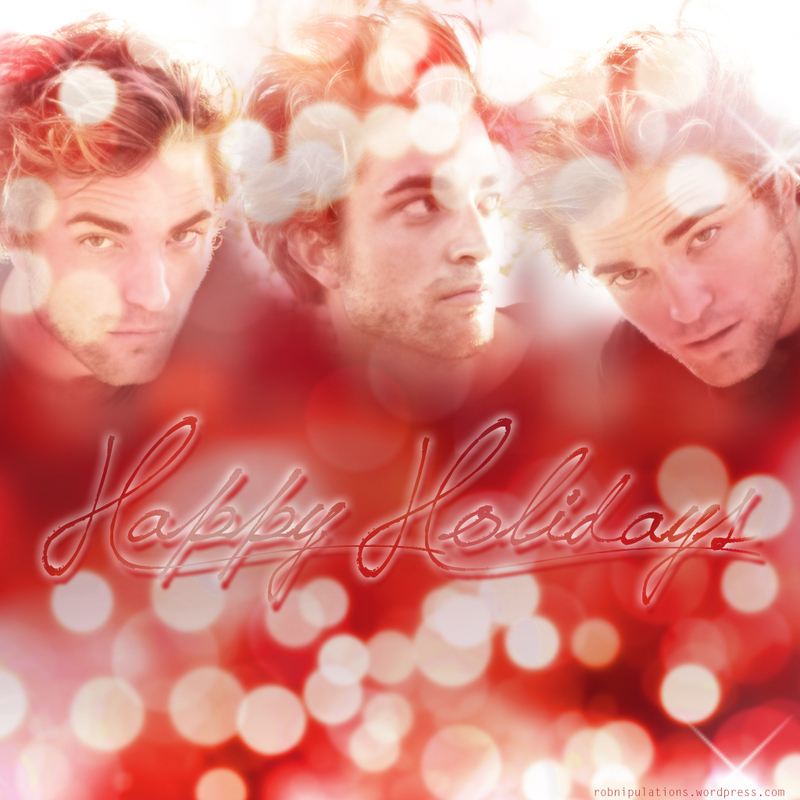 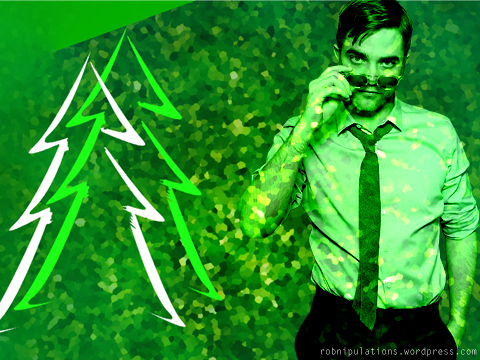 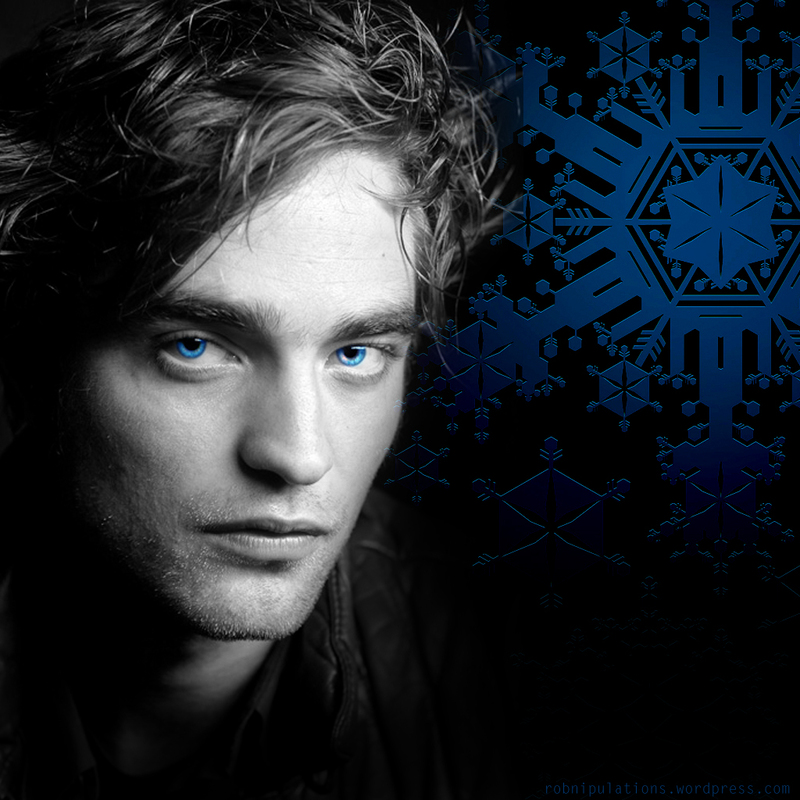 Thank you to the lovely gal at Robmanipulations for putting together these gorgeous Holiday Rob wallpapers for iPhone, iPad, and Blackberry. 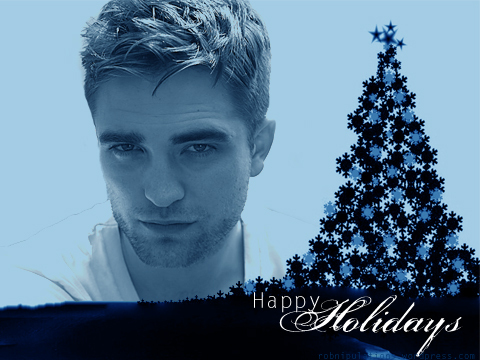 Please click the thumbnails for the full size wallpapers for download. 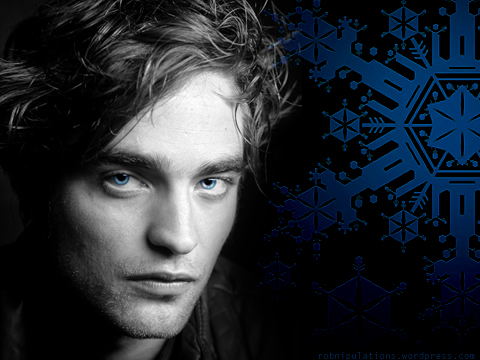 Find these in the Wallpaper Archives as always and please go check out Robnipulations for more regular desktop wallpapers.